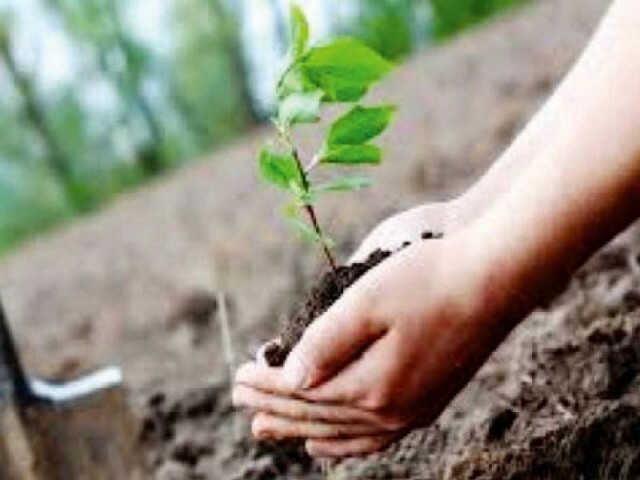 RAWALPINDI: Forest Department Rawalpindi North will plant over 550,000 saplings during monsoon tree plantation campaign 2018 in Rawalpindi region. Conservator Forests Rawalpindi Circle Ather Shah Khagga informed that all out efforts would be made to achieve the target fixed for monsoon plantation campaign. Rawalpindi Commissioner Saif Anjum inaugurated the plantation campaign by planting sapling of Peelkan in the Gymkhana. DC Dr Umer Jahangir, Ex-PAS Syed Rizwan Mehboob, City Police Officer Abbas Ahsan, and Rawalpindi South Forest Conservator Saqib Mahmood also planted saplings. Khagga said divisional forest officers and others concerned have been directed to plant maximum saplings with the help and cooperation of the civil society, officials and students during the campaign. He informed that the main objective of the tree plantation campaign is to create awareness among people to plant maximum trees so that problems of environmental pollution could be controlled. On the directives of the authorities concerned, a comprehensive plan of massive tree plantation has been expanded to bring maximum area under forest cover which is a basic requirement to overcome environmental degradation, he added. The conservator said that the staff members of the department have been instructed to ensure proper forestation in their respective areas which would be inspected by the senior forest officers. 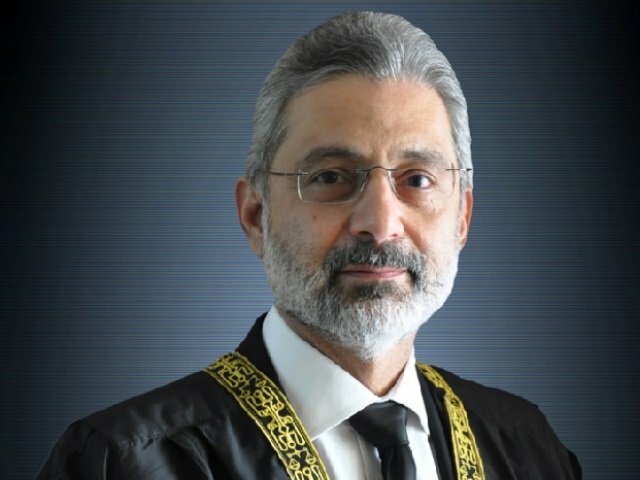 In order to promote social forestry youngsters will be involved in afforestation plans, he said adding that special emphasis is being given on plantation of shrubs and deep rooted plants on the banks of Murree Expressway to prevent land erosion and landslides. Thousands of saplings will be planted in Murree area under bioengineering work, a landslide control technology. Moreover, he informed that a target of over 1.1 million saplings for the spring tree plantation 2018 had been achieved successfully. The citizens should also plant maximum saplings to enhance forests and trees which would help control the problems of environmental pollution due to rapidly rising population. The forest department had set a target of planting 1.7 million saplings during the spring plantation drive. However, in absence of any third-party independent audit, it was unclear whether so many saplings were planted or not. Besides the past government had introduced PM Green Pakistan Programme and the Capital Addministration and Development Division had launched Ghar Ghar Aik Shajar or a tree in every house campaign. Published in The Express Tribune, July 27th, 2018.